Abraham Fruchthandler bought a pair of multifamily buildings in the Castle Hill section of the Bronx for $88 million. The two buildings, which are completely free-market and sit on one tax lot, represent the largest single-asset sale in the Bronx in more than six years. Fruchthandler’s FBE Limited bought the 10-story, 1970s-era buildings at 2001-2045 Story Avenue from the Related Fund Management, the asset-management arm of the Related Companies, sources told The Real Deal. The purchase price on the buildings – which span roughly 400,000 square feet and 355 units – works out to about $247,000 per apartment. Representatives for the Related Companies and FBE Limited declined to comment. A Hodges Ward Elliott team of Daniel Parker, Paul Gillen and Ariel Tambor brokered the sale. The brokers declined to comment. Related Fund Management paid $66 million in 2015 when it purchased the building from Stellar Management. The buildings had previously been part of the Mitchell-Lama Housing Program. 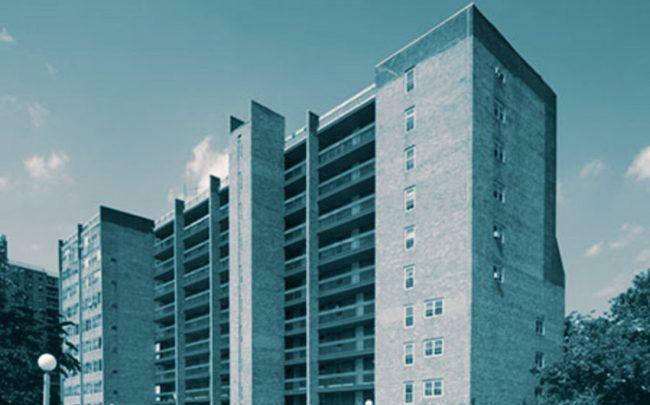 The deal is the largest single-asset multifamily transaction in the Bronx since Omni New York bought the 1,654-unit Mitchell-Lama complex at 16 Richman Plaza in late 2012 for $137 million, according to a review of property records. Elsewhere in the Bronx, Fruchthandler owns a 196-unit complex at 2103-2117 Honeywell Avenue, which his company bought for $44.4 million in late 2017. His company FBE Limited owns some 4,000 units across the city. Fruchthandler’s son, Ephraim Fruchthandler, reportedly appeared in 2015 on then-Public Advocate Letitia James’ worst landlords list, but appears to have his name removed from later lists. The city’s multifamily market has been off to a slow start this year, a trend many are attributing to uncertainty over possible reforms to the state’s rent-regulation laws. There were just 26 transactions in the first quarter of the year, a drop of 51 percent from the same time in 2018, according to Ariel Property Advisors. The HWE team that brokered the deal has done several other transactions in the Bronx. The brokers in February sold a 58-unit apartment building for Related to Chaim Hirschfield for $11.6 million. And last year the team sold a portfolio of 12 buildings on behalf of Related to Taconic Investment Partners and Clarion Partners for $71 million. 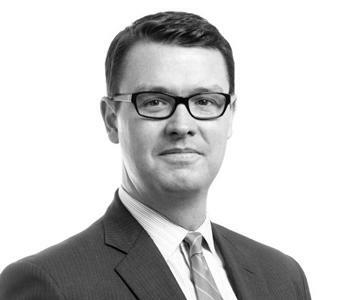 In 2016, the HWE brokers sold a 38-building portfolio on behalf of Jerome Associates to a partnership of Jordan Slone’s Harbor Group International and York Equities – a group of investors led by Emerald Equity Group’s Isaac Kassirer – for $140 million.